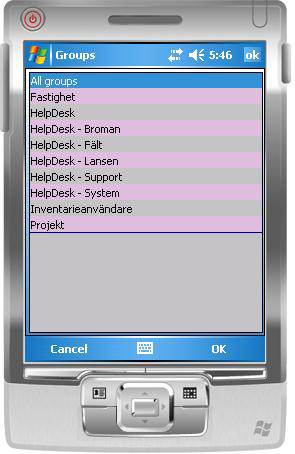 Pocket HelpDesk – PDA (windows mobile) client for Helpdesk system. 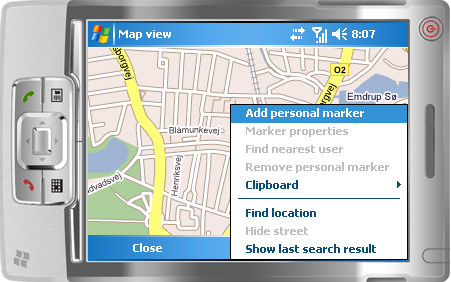 Positioning (GPS) functionality supported with possibility to set markers on certain locations, locate connected users and find locations using Google Maps. 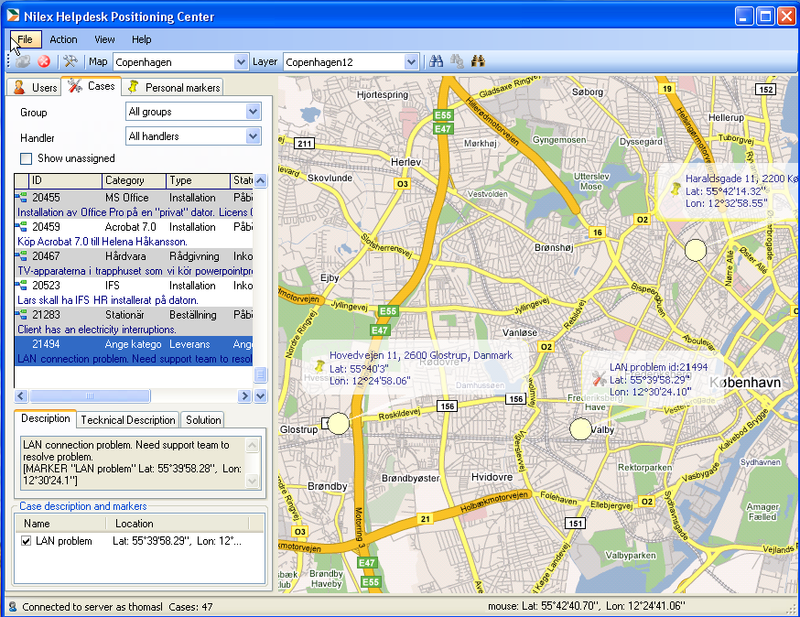 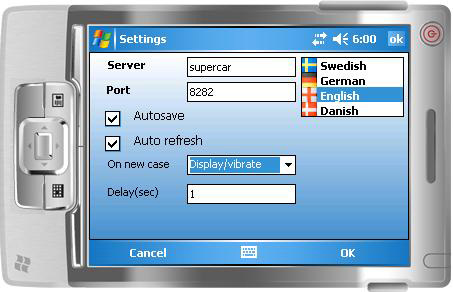 Additional, module for managing positioning system Position Center. 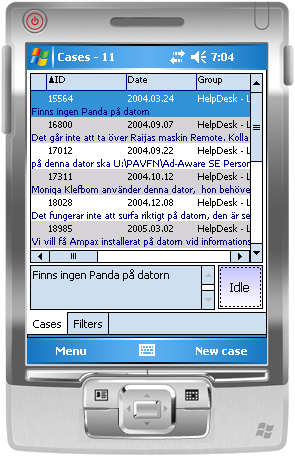 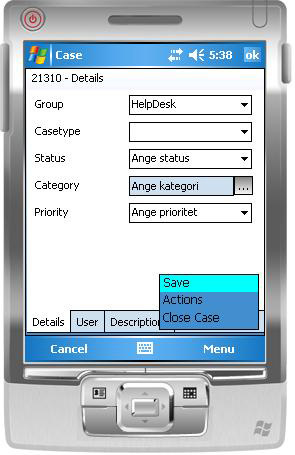 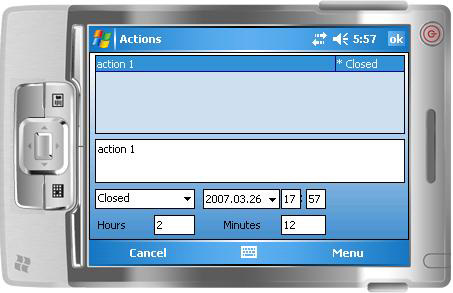 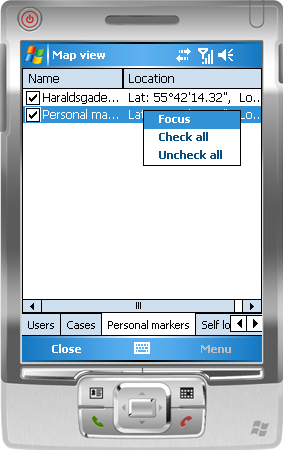 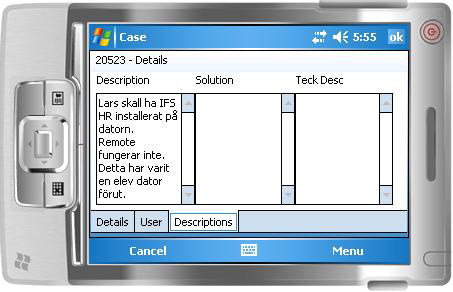 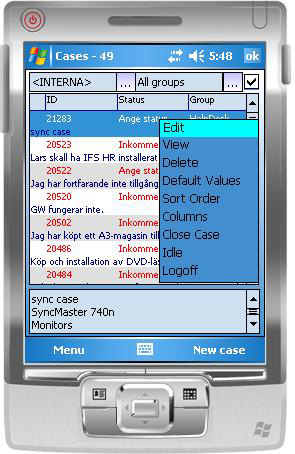 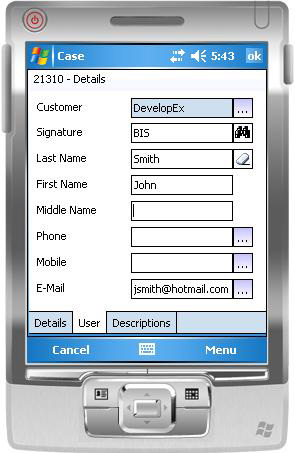 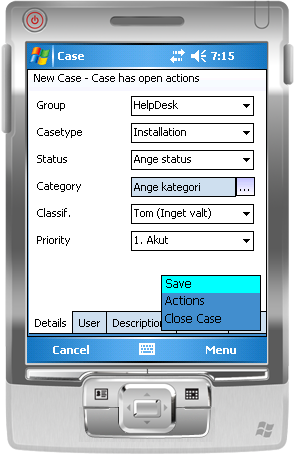 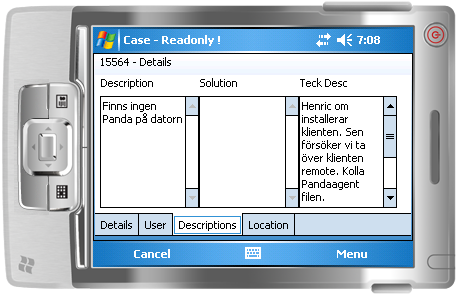 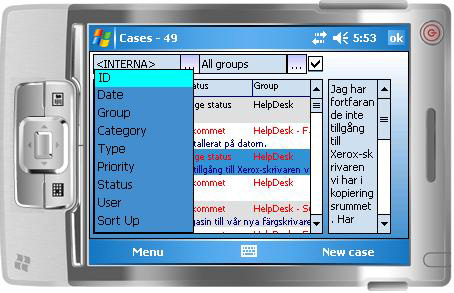 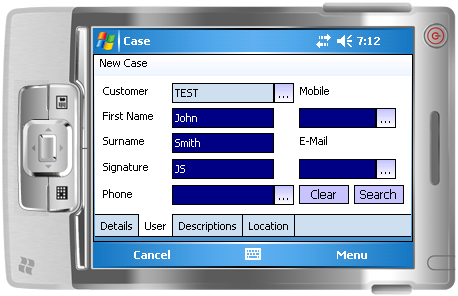 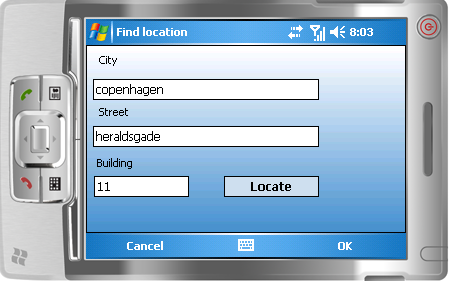 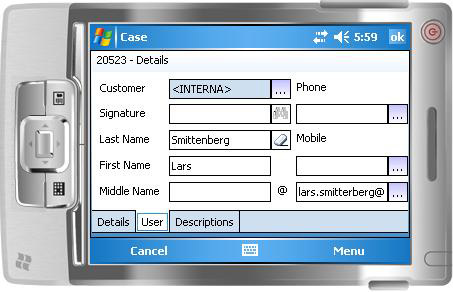 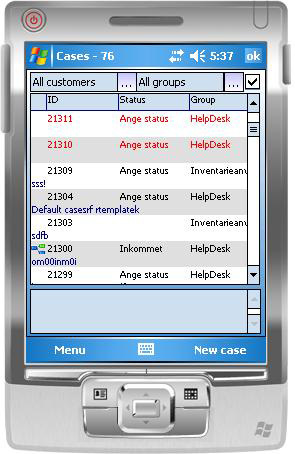 Pocket Helpdesk - PDA (windows mobile) client for Helpdesk system.